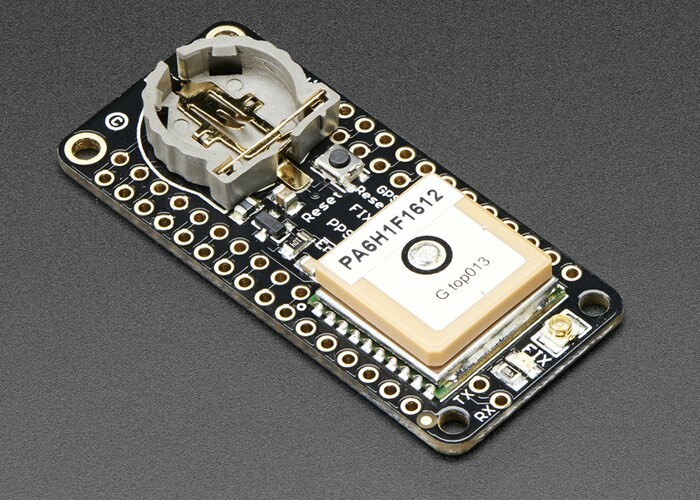 Adafruit has this week announced the launch or a new addition to its range of FeatherWing development boards with the availability of the new Ultimate GPS FeatherWing which is now available to purchase directly from the online Adafruit store priced at $39.95. Back in 2013 the company created the Ultimate GPS module and now has brought the same hardware to its range of Feather boards allow you to plug it directly into your chosen Feather board to provide a precise, sensitive, and low power GPS solution for worldwide location-based projects. For more information on the new Adafruit Ultimate GPS FeatherWing development board jump over to the official Adafruit online store via the link below. If you enjoyed this article you are sure to enjoy how to build your very own Arduino wind speed meter or anemometer project which is easy to build with basic Arduino skills.